Triathlon training, scuba diving and other adventures. 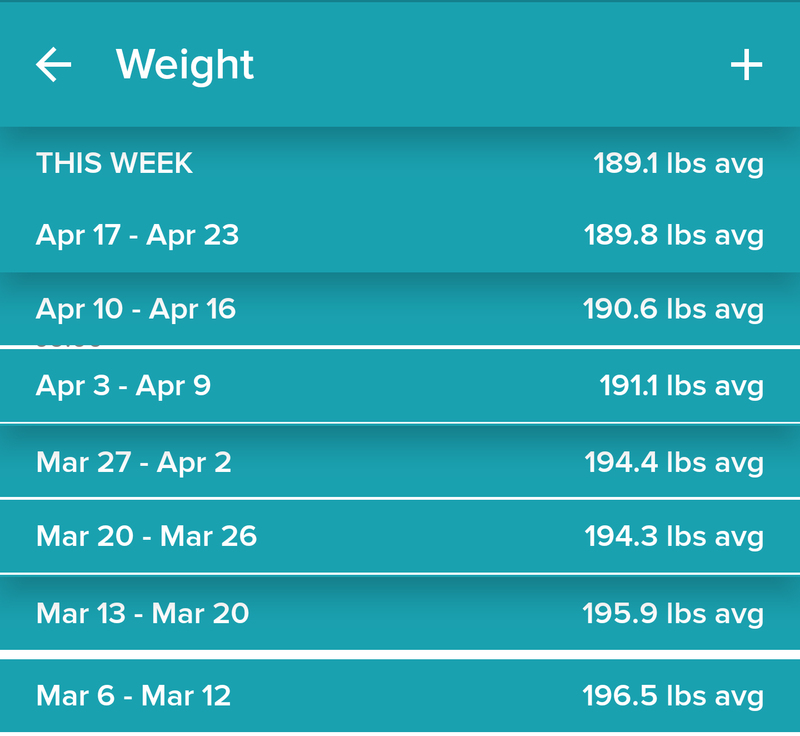 Here is my averages over the last 7.5 weeks. I remember I only snacked on frozen veggies and ate decently small meals. I was drinking vodka or whiskey once in a while, and keep it to a minimum. I was working out a bit more than I am now, but now I am walking 5-8 miles a day instead of weights. But I am trying to get weights in at least twice a week. Dumb status update is dumb. I am sure I will be better in a month. I was just hoping to be at the 185 level by the time I go on vacation in 10 days. That way I wouldn’t have to work so hard while on the cruise. 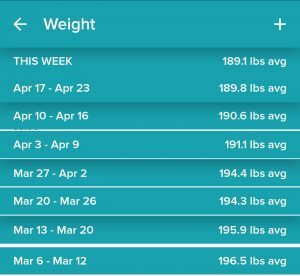 I decided to update my Weight over Jobs picture, and now its Jobs + sports + injury. I have been tracking regularly on SparkPeople for about 8 years now. You can see a few lapses in there. Enjoy visualized data. Hey, progress is progress and you’re doing better than me :). You’ve lost 7.5 lbs. Neither of our #projectraceweight adventures are going as planned, but we’re going in the right direction. I was hoping to be under 180 by the cruise. That is NOT happening. Previous Previous post: April Showers and what not. Next Next post: I haven’t forgotten about you all! Fun stuff from the Holidays! Oh back when it was warm and we were in Cozumel for the 70.3 and diving. It has been over a month, its time for a new post. Iridian Willowglen on Fun stuff from the Holidays!